As a runner, do you demand a lot from your running clothes? Then you 've come to the right place! Keller Sports offers you, in addition to the wide variety in our selection of men´s equipment, personal advice which is put together by an expert advice team and the KSPME ® ( Keller Sports Product Matching Engine ). So now it is even easier to find the kit to suit your personal needs, such as jackets or T-shirts. In addition to your physical condition, the sports gear you wear when , jogging and trail running is an essential factor in reaching your goal. Because of this, our offers in the men´s running kit section have a variety of functionalities such as breathability, types of fit and of course comfort. In our online shop we don´t just offer great quality material, but also a vast selection of brands. You can easily order online in our running gear department and get all you need at great prices and with low-cost shipping. In the Keller Sports Online Store for running gear, the range provides maximum performance. For marathon, comfortable jogging or Natural Running, our shop can offer you brands such as Adidas, Nike, Skins or New Balance. It´s not just shoes on offer in all those renown brands, but also clothes and the rest of the kit you require for the next session in the park. 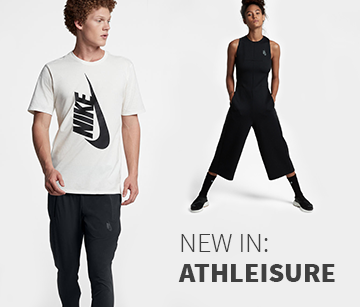 Our shop includes many jogging clothes such as jackets, pants, gloves and hats, socks and a wide selection of shoes for proper support during walks, jogs, runs or sprints. Are you unsure if the selected jacket or your favourite shoes are the right choice for you? Then simply turn to our team of experts and get detailed advice on each product! Our advisers are experts in running, trail & marathon and personal training, so you can always find the right contact for your question. 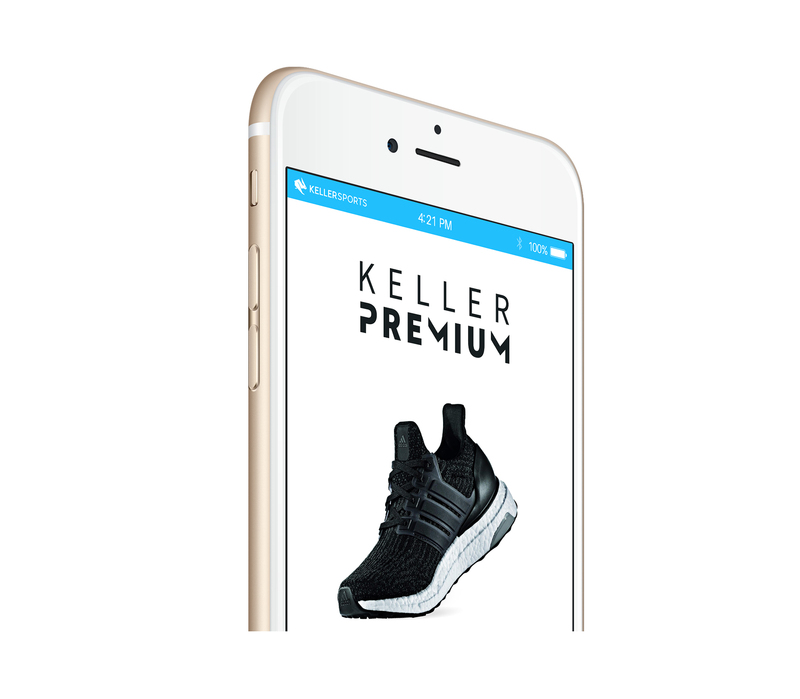 Of course you can also use our KSPME ® ( Keller Sports Product Matching Engine ) which can easily help you choose men´s running shoes. Like this, you can quickly find out which shoes best suit your body weight, your preferred terrain, relevant season and your personal budget. If you are a male runner, Keller Sports is the best place to find high-quality running sportswear and individual sports advice from experienced athletes!